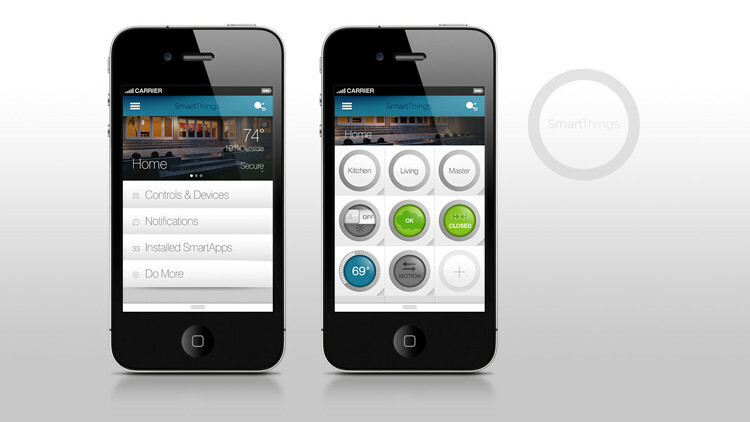 Smart Things is essentially a home-automation system. 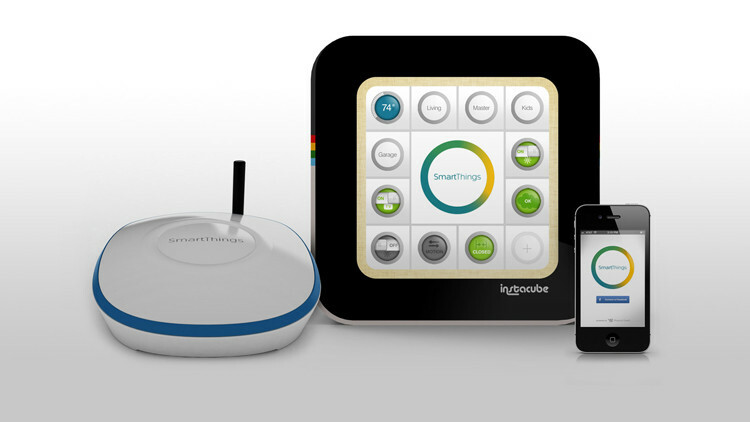 But what makes Smart Things special is that it makes great use of contemporary technologies such as smart phones, cheap sensors, the Zigbee/Z-Wave standards, and cloud connectivity to move Ye Olde home-automation from an expensive-yet-dumb remote-control system to an information rich, responsive and intelligent system. 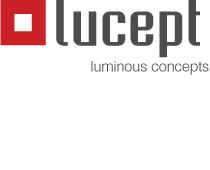 Clearly, the controls market in general is moving in this direction, with products like Philips Hue also a good demonstration, not to mention the players in the professional lighting space like Digital Lumens, Adura Technologies, and Daintree Networks. My big beef: What industry standards need to be established so all these systems play nice together? Sure, they all use open wireless standards and all are trying to “be cool” with open APIs, but does that actually mean practical interoperability for average consumers or project customers? With a successful Kickstarter launch and now VC-backed, the startup looks to be off to a healthy start.